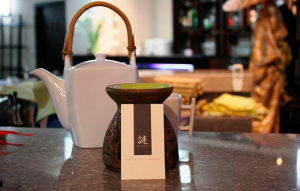 We are expanding our site! 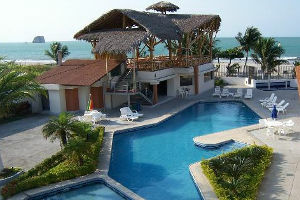 More hotels will be loaded soon! 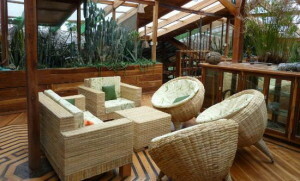 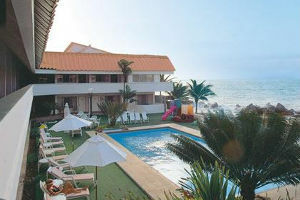 The “Hotel Puerta Gaviota” is located in the beach town of Tonsupa in the Esmeraldas province of Ecuador. 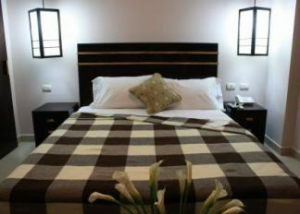 Offering 25 rooms right at a pacifical beach, the hotel excels in creating an ambience right between modernism and and a cosy flair of tropical vintage. 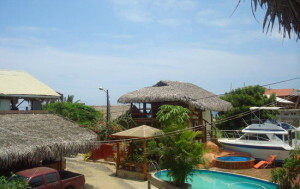 The proximity of the airport “Carlos Concha Torres de Esmeraldas” (i.e. 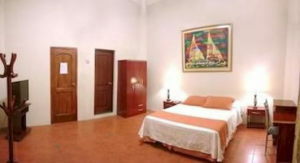 25 km) adds good travel logistics to the overall picture. 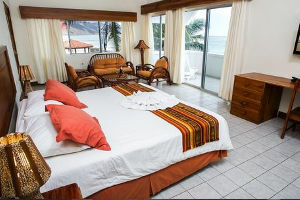 Providing a calm surrounding and a marvelous view on the “Isla de los Pájaros”, the well-tended “Hotel Belamare” does not spare expenses to secure its guests’ well-being and overall satisfaction. 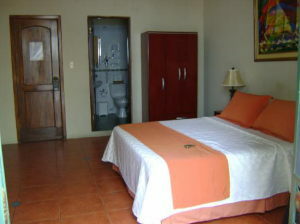 It offers 16 rooms equipped (with e.g. 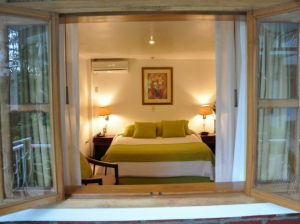 air conditioning and TVs) differing and seize and level of comfort. 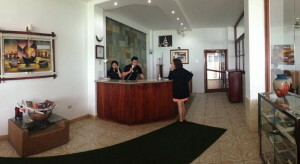 Furthermore, a soccer- as well as volleyball field take care of the sports- related aspirations of its guests. 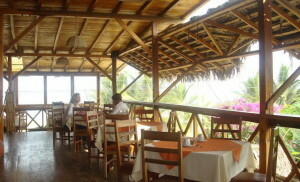 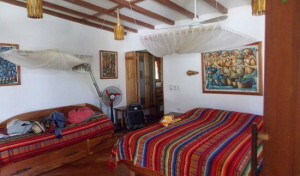 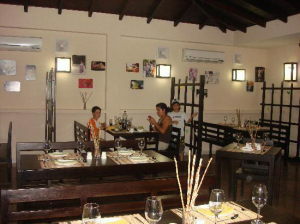 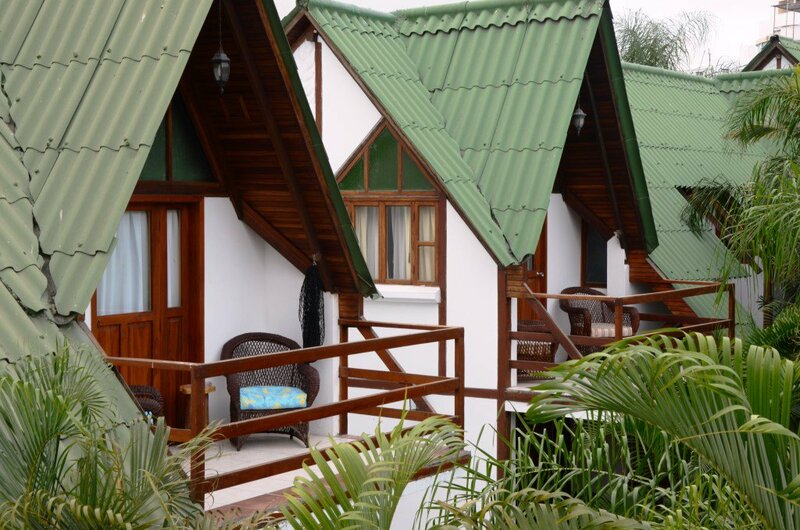 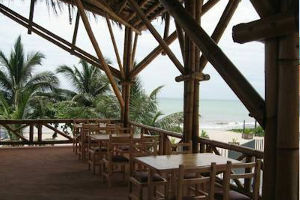 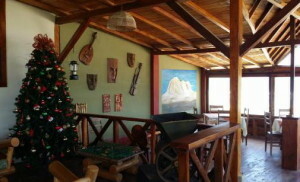 The hotel “La Piedra” is located in the ecological town of Bahia. 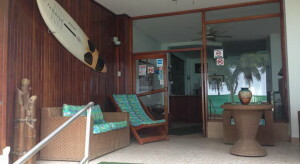 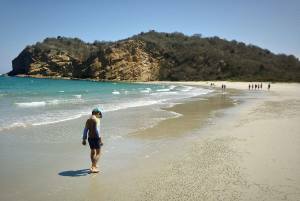 The hotel combines high standards with the proximity to marvels of nature such as the beach “San Vincent”, the forest ”Bosque Cerro Seco” and “Las Islas de los Pájaros y Corazón”. 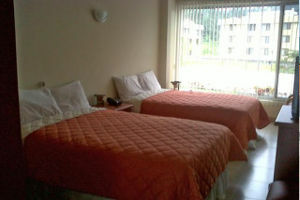 Individual, double and family rooms are available. 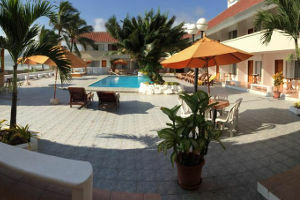 Located in the small, yet important harbor town of Manta known for its vibrant night life, the “Nazo Hotel” is renown for its distinct atmosphere, high standards of service and welcoming staff. 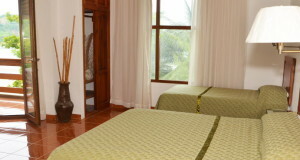 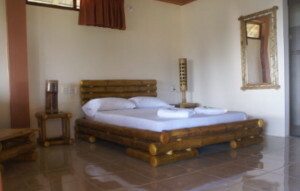 Its 10 rooms are equipped with Plasma TVs and Wi-Fi. 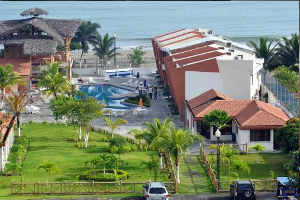 The town of Salinas is considered being the major beach area in Ecuador Almost 80 years after opening the 22-rooms hotel not only remains an attractive venue but also an affordable one for smaller budgets. 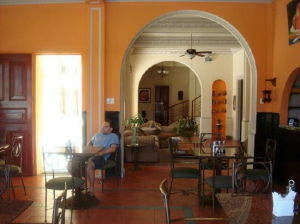 Continental breakfast is included in the price. 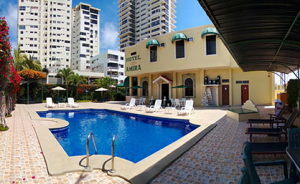 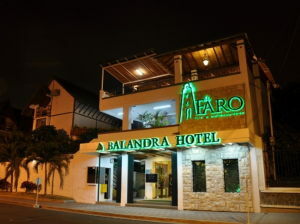 The Balandra Hotel in Manta offers luxury in the center of the city. 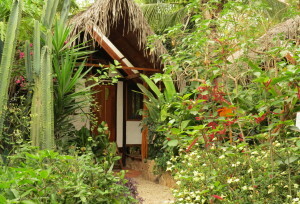 Its strategic location and unique surroundings full of nature, offers a different experience to its pleasure and business guests. 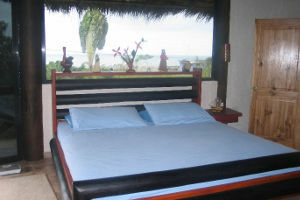 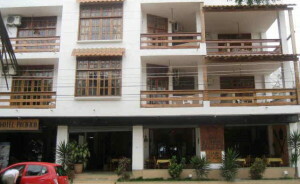 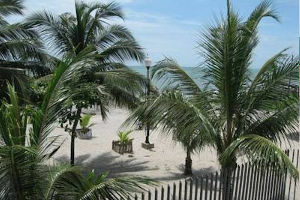 The hotels is located one block away from Murcielago Beach, and in the urban and touristic zone of Manta. 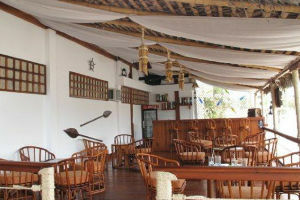 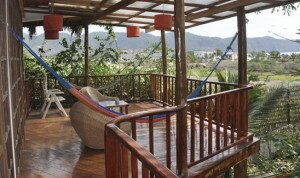 Hosteria Mandala is located right on the beach, offering an environment of peace and tranquillity. 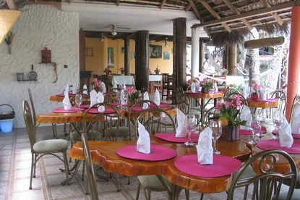 There is a restaurant and bar, tourist information services in 5 languages, wireless internet, a games room, a music room, a video room, private hammock cabanas on the beach, a book exchange and reference library, laundry service and private car park..
Hosteria Nantu is located in the south of the Manabí province in the small fishing town of Puerto López, directly on the beach. 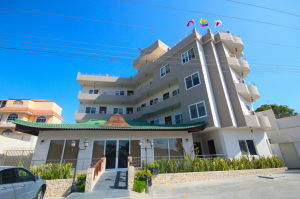 Its prime location makes it the ideal guest lodge and resort to take in the marvelous, seafront sunsets, providing you with a unique place to relax and get away from it all. 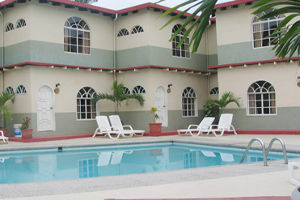 There is a pool and jacuzzi and a restaurant and café set in lush tropical gardens.